Blogger is hosted and founded by Google.Blogger is providing free service to create free websites without any charges.You can create multiples websites of different categories.Blogger provide fastest servers and hosting for your website and also provide many beautiful types of templates free of cost.You can also custom design of your website and share your favorite contents which are in your mind. Blogger also provide Official Blogger Help Center where you can get any type of tips,tricks and solutions about blogger. You can also earn by your unique and important content. Google provide you world best no#1 earning service call Google Adsense . To create free website in blogger just follow few easy steps. 2 : Go To Blogger and login your gmail id. 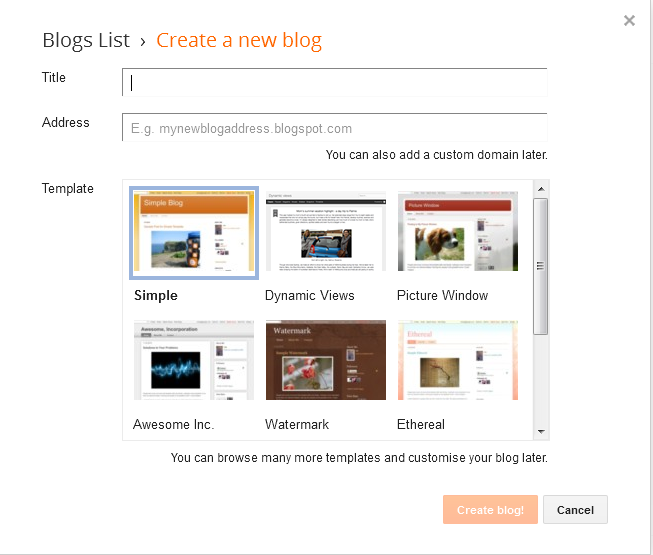 3 : Click on Create new blog, Enter your blog/website title and add your blog/website name.Click on Create blog. 4 ; Now your blog/website is ready, you can start to share your ideas and much more with people or star business. 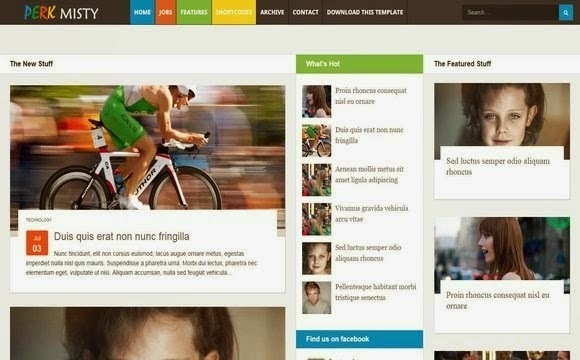 No Comment to " How to create blogger / free website "